Food is so plentiful these days that we’re throwing it away. How much tasty trash is being tossed? Estimates top about 250lbs per person each year — that’s around 1,400 calories canned by each of us daily. [series_heading]We don’t talk about our food waste, we don’t think about the financial costs, and many of us don’t realize the environmental impact. This can all be changed by taking notice of what we waste. 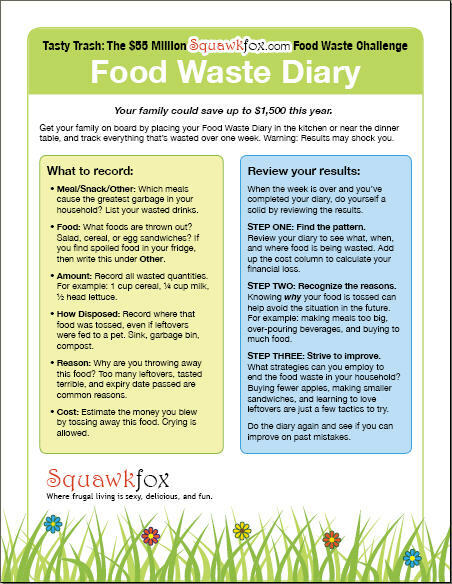 So I’m challenging you to open your eyes by keeping a Food Waste Diary. Yeppers, I want you to track your trashed food by recording what you throw away after every meal, the reason for the chuckage, and how much is being tossed. I even want you to write down where the dinner went — did you compost it, feed it to the dog, dump it down the drain, or toss it in the garbage bin? The idea is to see where the food waste in your household happens, ’cause if you don’t know what is being chucked and when, then it’s pretty hard to fix the problem. Recording food waste is akin to tracking your spending and keeping a budget — seeing your missteps and mistakes can encourage you to change. Get your family on board by placing your Food Waste Diary in the kitchen or near the dinner table, and track everything that’s wasted over one week. Warning: Results may shock you. 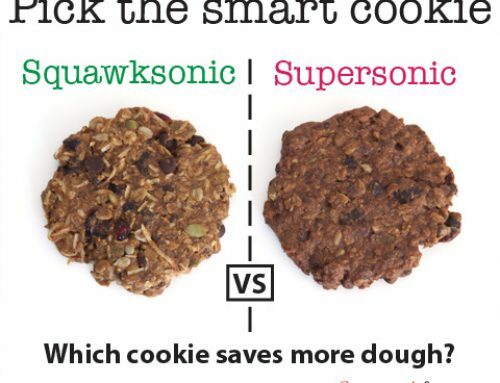 Meal/Snack/Other: Which meals cause the greatest garbage in your household? List your wasted drinks too. Food: What foods are thrown out? Salad, cereal, or egg sandwiches? If you find spoiled milk or rotting fruit in your fridge, then make note of all this under Other. 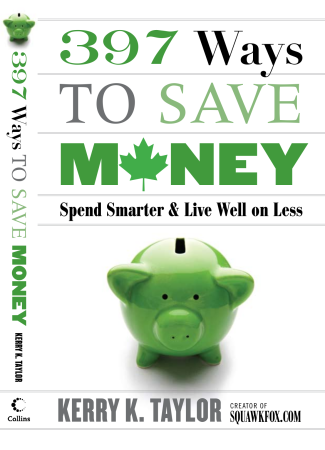 Amount: A cup of cereal (with 1/4 cup milk), a head of lettuce, or a chicken leg — write down all wasted quantities. How Disposed: Record how that food was disposed, even if leftovers were fed to a pet. Did you just drain 1/2 cup of coffee down your sink, compost an apple, or chuck some stinky tuna fish in your garbage bin? Reason: List why you’re throwing away your food. Too many dinner leftovers, lunch tasted terrible, not enough time to finish breakfast, bananas went brown, and expiry date passed are common reasons. Cost: Go ahead and estimate the money you blew by tossing away this food. Crying is allowed. Be super honest with yourself while doing this exercise — you’ll benefit most by tracking what’s really hitting the trash can, not what you wish wasn’t wasted. When the week is over and you’ve completed the diary, do yourself a solid by reviewing the results. STEP ONE: Find the pattern. 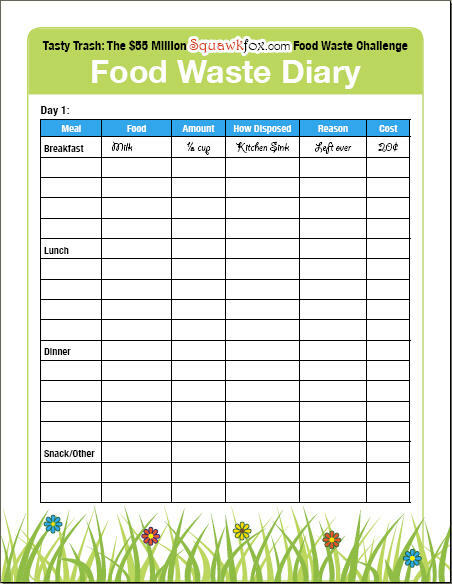 Review your diary to see what, when, and where food is being wasted. Is there a particular food that’s tossed regularly? Perhaps a meal is often composted? 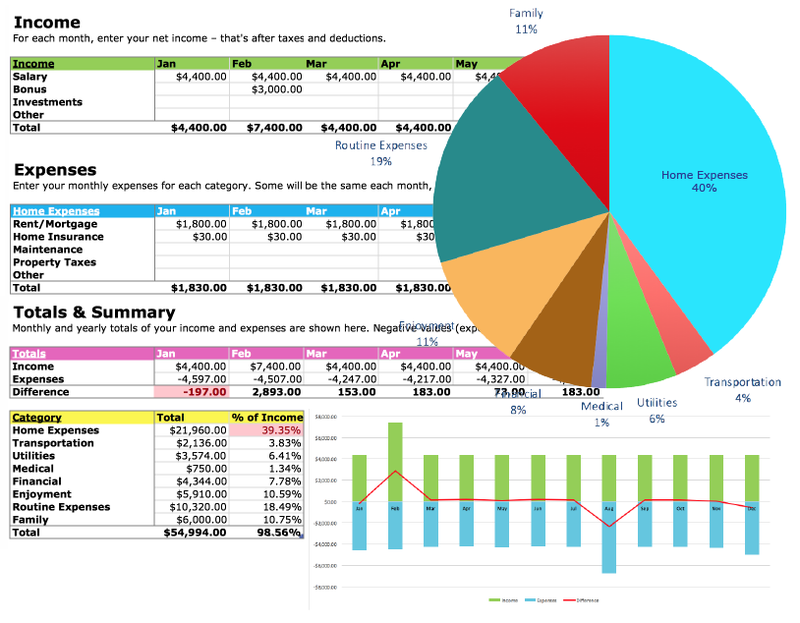 Add up the cost column to calculate your financial loss. STEP TWO: Recognize the reasons. Knowing WHY your food is tossed can help avoid the situation in the future. For example: making meals too big could create too many leftovers, over-pouring glasses of milk for the kids can cause beverage waste, and buying to much food in bulk may make it impossible for your family to consume the lot before the expiry date. STEP THREE: Strive to improve. 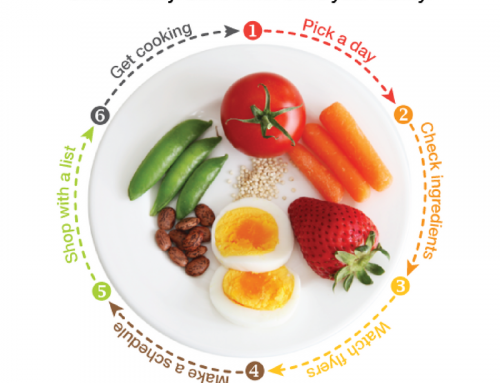 What strategies can you employ to end the food waste in your household? 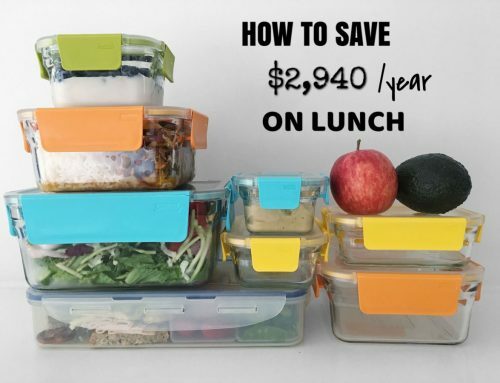 Buying fewer apples, making smaller sandwiches, and learning to love leftovers are just a few tactics to try. Do the diary again and see if you can improve on past mistakes. 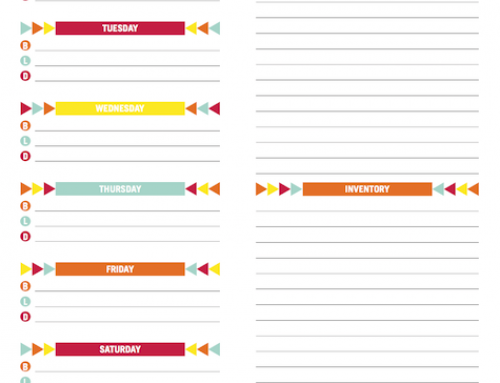 Carl and I were amazed by the results after keeping our food waste diary for just three days. Not only did we stop feeding our dog perfectly good leftovers (sorry moochy pooch), but we made a game of how to reincorporate certain foods back onto our dinner plates. Carl ate more fruit, and I bought less lettuce. You may be amazed too. Your Turn: Don’t be shy, sharing your findings and ideas with others helps everyone. Which foods are being wasted the most in your family? Which meals create the most food waste? What strategies help you prevent food waste? This is a great idea – I know my biggest waste comes from throwing out expired food. Veggies that have gone bad, moldy bread, etc. I’m still trying to figure out how much is the “right” amount of food to buy so I don’t have to throw things out. I think my major food waste is throwing out food that we forgot to eat and had left in the refrigerator or somewhere hidden inside the cabinet. I hope to lessen this so I will just cook a new meal if we’ve finished eating the previous meal. I hope that will work. Do you count veggie scraps as ‘waste’ for this exercise? Like, my onion skins, or carrot tops, or the huge thick woody stem from the farm-fresh raw garlic I got this week? What about egg shells? Some of these could theoretically be scrubbed and washed and saved for soup stock, but not everything. The majority of our compost is composed of these kinds of scraps. It *is* part of what we paid for, in a sense, but was never intended to be edible. So that’s why I’m wondering if it ‘counts’. We don’t eat a lot of bread, but it’s good to have in the house. 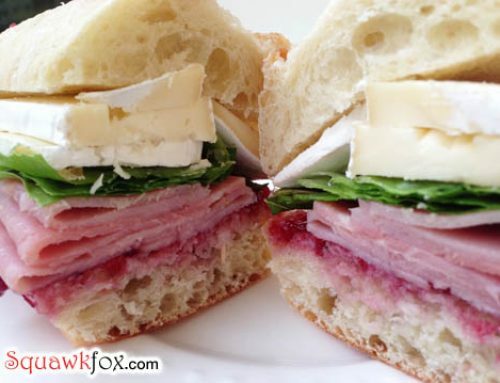 But there are only two of us, and a loaf of bread will often go bad before we eat half of it. This last time, I put half in a freezer ziploc bag right when I brought it home, and threw it in the freezer. When the first half was gone, I retrieved the half in the freezer. This worked REALLY well for us.